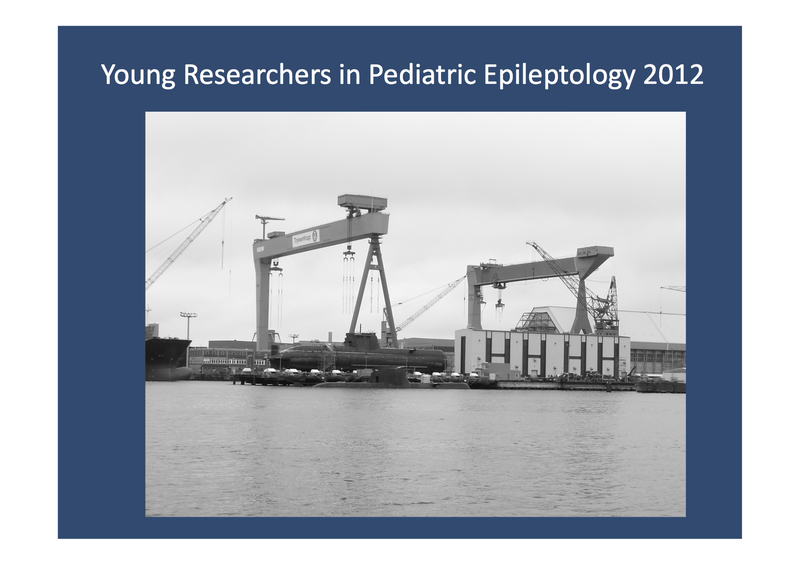 Young Researchers in Pediatric Epileptology. The first meeting for young researchers took place in Kiel on August 23rd-25th, 2012 in Kiel. The HDW shipyard is one of the Kiel icons.